I’m so glad they came to their senses. This one is too tingling-minty for me, so I hope they’ll release a mellower variety. 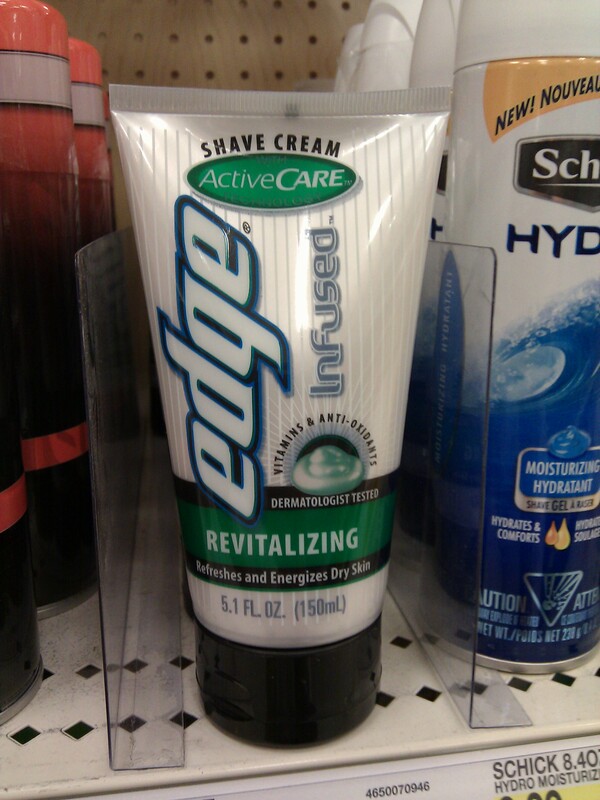 Posted from WordPress for Android Related post: My favorite shaving cream discontinued!